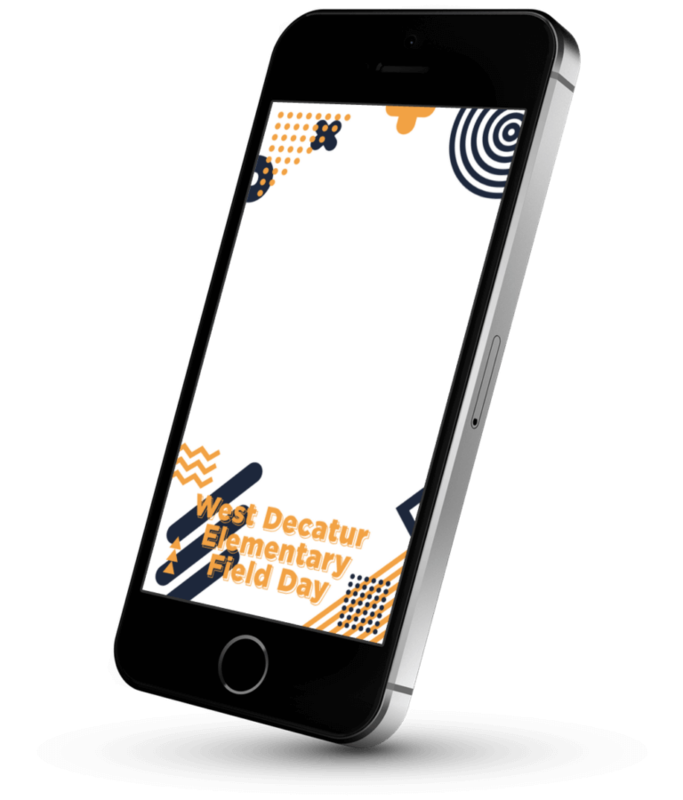 West Decatur Elementary is an elementary school located in Decatur, AL. Their mission of “Empowering Leaders One Step at a Time” has allowed them to grow to service over 400 students and growing. 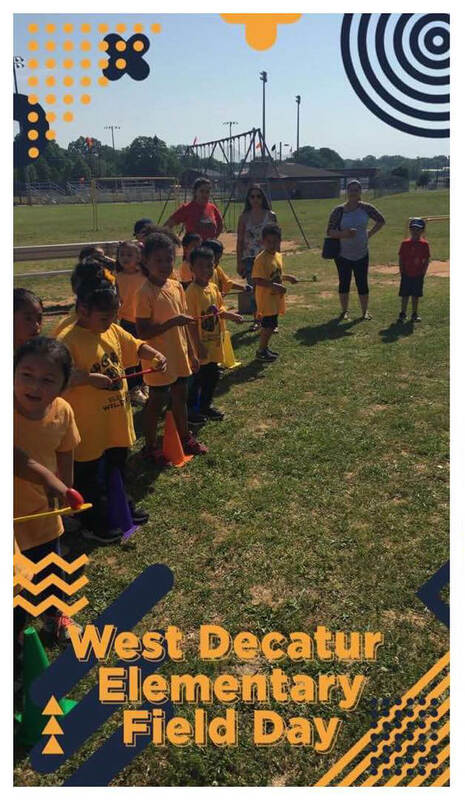 They recently celebrated their annual Field Day and wanted to launch a SnapChat filter to have fun! 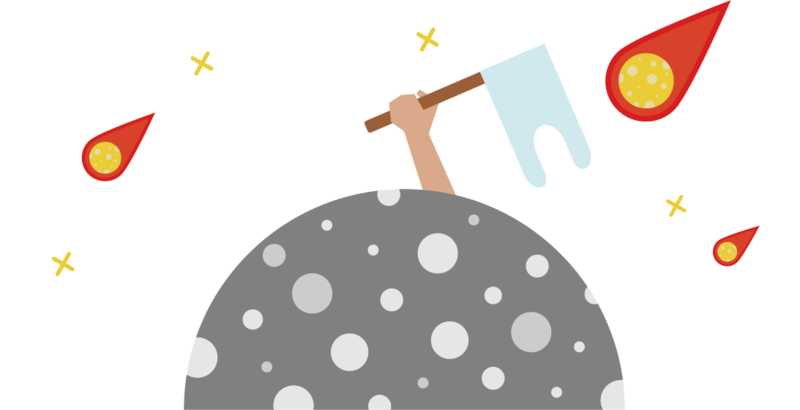 We spoke with one of their faculty members concerning their idea of creating a SnapChat filter. They provided us with ideas and sketches of what they were looking for and the theme for the Field Day. We went to work immediately and they provided feedback on the designs we gave them.